Let's take a brief look at the electric cars worth watching out for at this year's Los Angeles Auto Show. 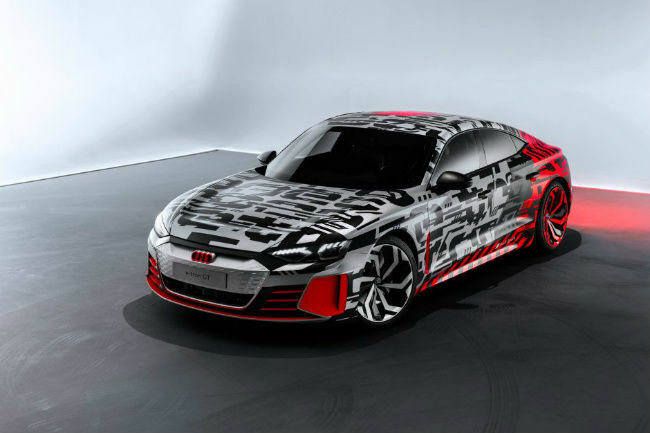 Based on the original Audi e-tron quattro electric SUV, the e-tron GT will be Audi’s mascot for sleek performance electric cars until it reaches production in 2020. 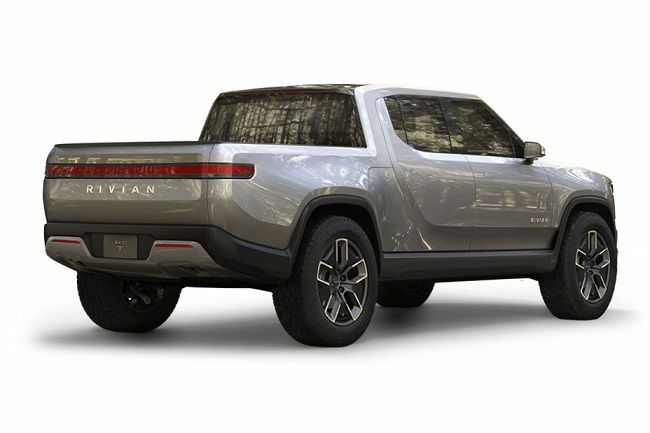 It shares its 800-volt charging architecture with the Porsche Taycan to add about 100 kilometres of range in a five-minute charge. The German carmaker recently sent out a tweet teasing the car’s appearance in the motor show. This is not just an addition to the BMW i3 and i8 sedan that were launched four years ago. 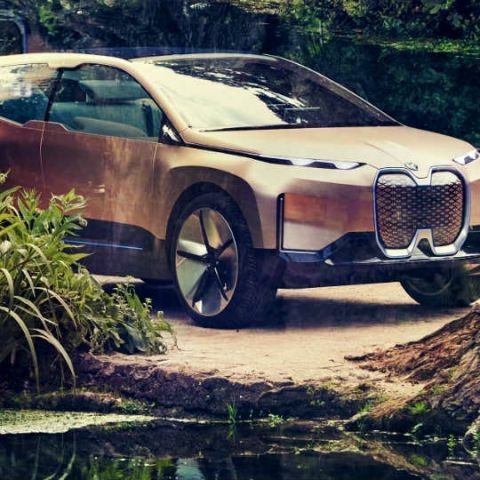 The BMW Vision iNext is a step forward from that. 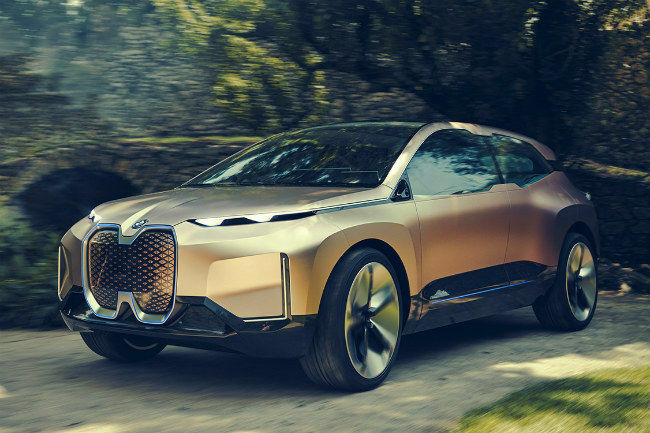 According to BMW, the Vision iNext “marks the dawn of a new era in driving pleasure”. It’s said to have a driving range of 600 kilometres. It has dual motors that can propel it from 0 to 100 kilometres per hour in under four seconds. Byton is a Chinese electric-car startup that’s showing off its second concept car: the K-Byte. It’s a saloon that, according to Byton, “celebrates masculinity, stability as well as sportiness”. What’s special about it is that it can drive around all by itself thanks to the numerous lidar sensors on its body. 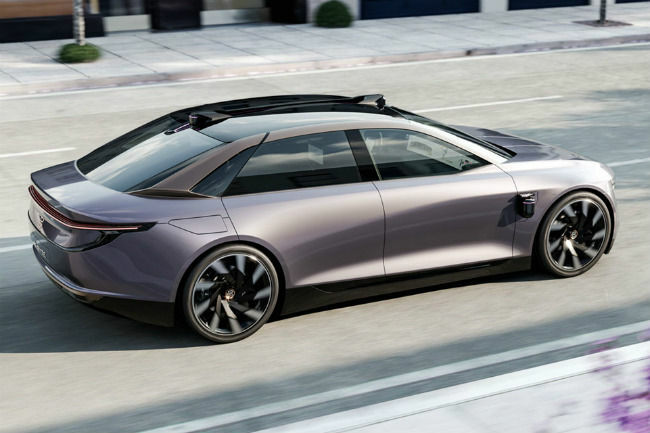 Byton intends to put out a fleet of prototypes by the end of 2020. 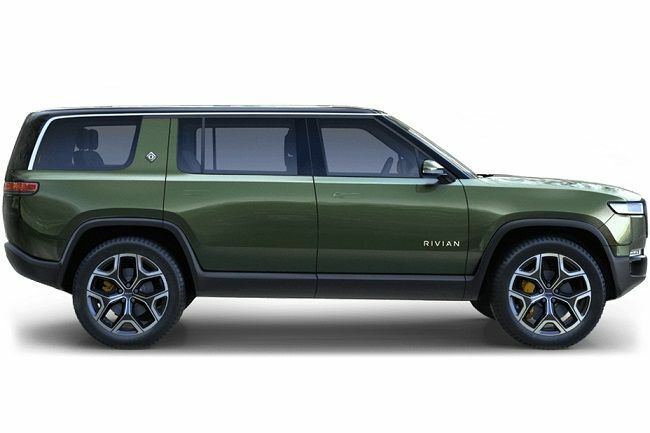 American electric-vehicle startup Rivian showed off the R1T, a pick-up truck, and the R1S, a seven-seat SUV a few days before the start of the 2018 LA Auto Show. With the 180 kWh ‘mega pack’ option, the R1T and the R1S can go a distance of about 640 kilometres on a single charge. There are four motors on-board and each produces 197 horsepower, bringing the total power up to 754 horsepower through the gearbox. Both models feature off-road capability. Sure, the Prius has been zipping along city roads quietly since 1997 on its front wheels but Toyota is now teasing a version that can drive on all its fours. 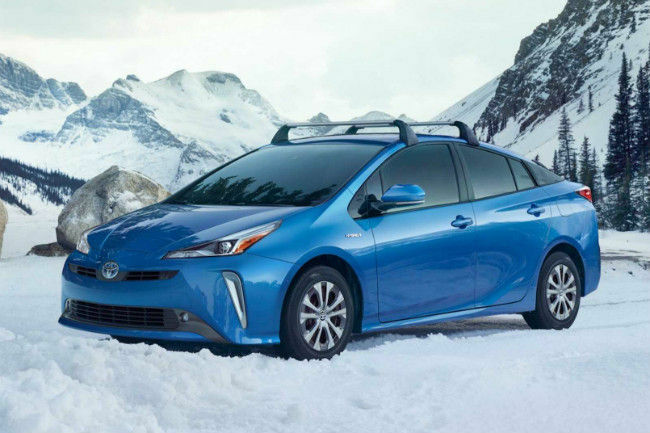 Called the Prius AWD-e, it will sport an extra motor at the back to drive the rear wheels. It will also go back to using a nickel-metal hydride battery so it can deliver better cold-weather performance. It’s expected to go on sale in the US next year.